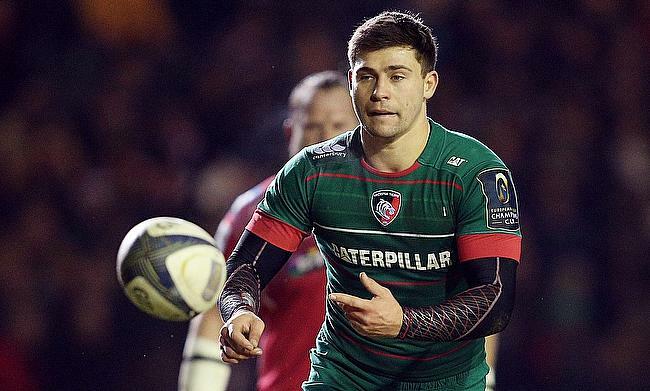 England international Ben Youngs urged Leicester Tigers to build on the momentum gained from their Gallagher Premiership win over Harlequins for the remainder of the season. The Tigers had a disappointing season where they managed a solitary win from four games in the Champions Cup that saw them positioned third in Pool 3 while they had just three wins from nine matches in the Gallagher Premiership before their clash with Harlequins. A double from Jonah Holmes and a try apiece from Manu Tuilagi and Jonny May sealed a vital 35-24 victory for the Tigers that saw them end an eight-game losing streak and Youngs believes the win will keep him at good stead when they face Bath Rugby next. "It is pretty congested at the moment in the league and I'm sure after that result it is even more congested and each game becomes vitally important. "On the back of beating Quins that will give us confidence going down to Bath." Speaking about the slump in form, Youngs admitted that the losing streak did affect the confidence of the players. "It doesn't matter what you have got in the team," he said. "If you have lost a fair few games and are not doing things that you are practising - training well and not transferring it to the pitch - it does become frustrating and the confidence does suffer on the back of it."